From: Lawrence Tagrin One thing that has struck me ever since the early days of CBT has been the use of the word "based" in the description (CBT/WBT/IBT). This implies, to many, that the training is based upon the computer/web/internet, when actually the training SHOULD be based on the needs of the learner. I propose that we try to change the emphasis to WDT/IDT which stands for Web Delivered Training or Internet Delivered Training. In my discussions with clients and prospective students I find much more acceptance of the internet as a delivery vehicle than as the foundation upon which training is to be "based." Student-based learning, ie., a philosophy of learning in which the needs of the student form the foundation for subsequent pedagogical principles. I don't think there's any need to change the terminology. 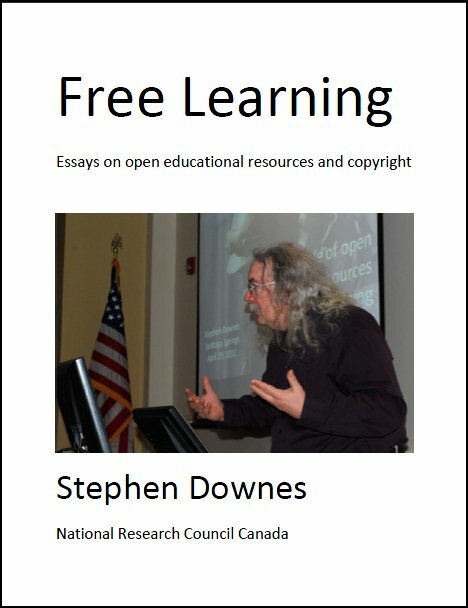 Distance learning can be both student-based and computer-based, with no fear of contradiction. Views Today: 0 Total: 226. Last Updated: Aug 21, 2018 04:16 a.m.